We’re a PokéGym, and our Water Feature is a PokéStop. So, of course I had to do something about that. 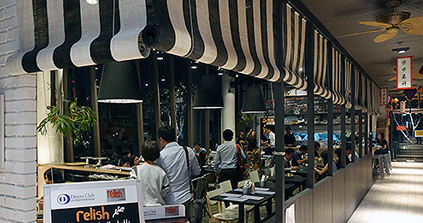 We’ll be dropping lures at myVillage, and some of the nearby PokéStops in the area, to maximise your catch rate of Pokémon! 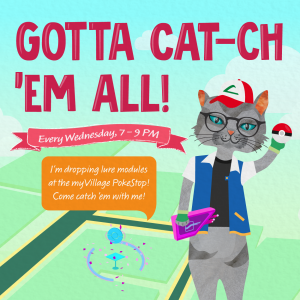 Every Wednesday from now to end September, we’ll be dropping lure modules from 7 – 9pm! That’s great, because we’re a PokéGym too! 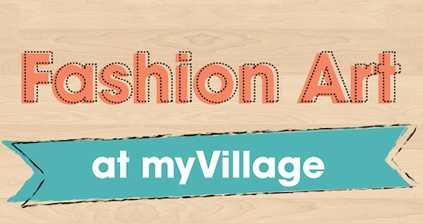 I’ve got over $500 worth of prizes to give to the very best Pokémon Trainer in the Gardens. 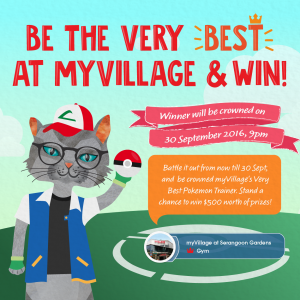 The winner will be the owners of myVillage’s PokéGym on September 30, 9pm! Get your Pokéballs out, charge up your phones, and go catch those Pokémon! Time to Catch ‘Em All!